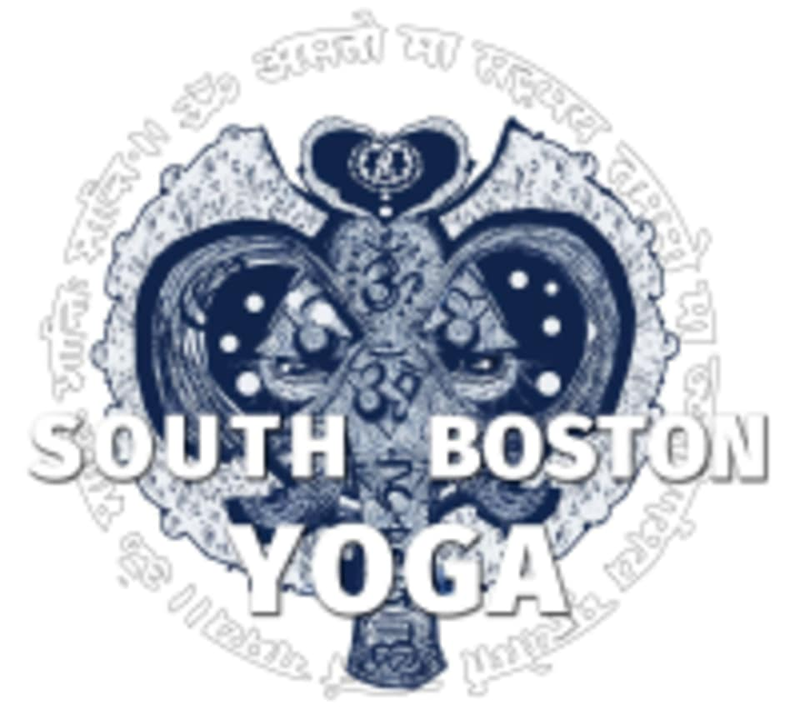 Start taking classes at South Boston Yoga and other studios! South Boston Yoga is a community-focused holistic health and wellness center for all to enjoy. With 2 floors, 4 studios, private bodywork rooms, showers, and locker rooms, their studio offers a huge variety of services. Choose from a vast weekly class schedule of vinyasa yoga, hot power yoga, Aerial Yoga, restorative/yin yoga, strength training, Pilates, workshops, musical events, and more. If you prefer privacy to group classes you can book massage appointments, acupuncture, private yoga classes, and personal training with any member of their phenomenal faculty. Please come prepared with comfortable fitness clothes. Yoga mat, water, and towel are recommended but also available for sale/rent at the studio. South Boston Yoga is located directly across the street from the Broadway MBTA stop on the red line. In addition to public transportation, there is plenty of two-hour visitor street parking available on the surrounding streets and paid parking lots located nearby. Great adjustments during savasana. Amy gives us chocolate at the end. It is an awesome yoga workout! Lindsy’s classes are amazing! She’s so body aware and explains every pose in terms of being able to get the most of it, no matter your experience level. She also explores breathing techniques which is awesome. Great teacher, really clear instructions and gave great adjustments. It was a really calming class and I definitely recommend it! My favorite yoga in Boston: Todd’s Saturday morning 11:00 am 2/3 class. Always a wonderful balance between athletic, heat-building flows and super stretchy, meditative moments.